Looking to maximize your space and time in the kitchen? We recommend investing in the Hamilton Beach Digital Countertop Oven, a smart appliance that cuts down on your cook time and frees your countertop space as it packs several functions into one convenient device! Cooking is quicker and more energy-efficient using this innovative, versatile product! 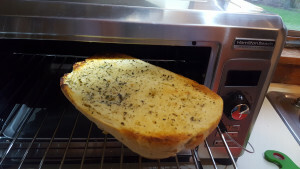 I love that I do not have to clutter up my limited countertop space with multiple appliances – with this handy oven, there is no need for a toaster or toaster oven, and it even makes me question if I really need a microwave! The digital oven offers seven versatile settings – convection, bake, broil, warm, reheat, toast and bagel, which cover our bases for all three meals each day! 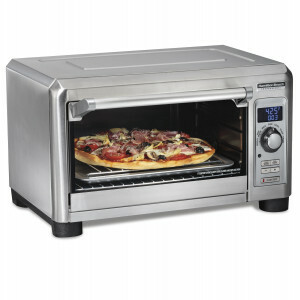 The oven can cook a 12” pizza, toast six slices of bread simultaneously, and can even accommodate a 5 lb. chicken! The product is a life safer for upcoming holiday meal hosting, and a time-saver for busy moms who are prepping it all during the busy back to school season! Whether you are cooking for one or two, or want to bake a small appetizer, it’s so nice to not have to heat up the larger oven when it is not necessary. This oven also gives me the versatility to multi-task, cooking one item in the Hamilton Beach Digital Oven, and one in my traditional stove. We used the oven to toast garlic bread, and it was perfectly browned and crispy. It was seamless to use when roasting some potatoes and cooking some veggie spring rolls that we had in our freezer! 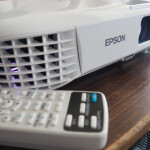 With bagels and toast, you can adjust the number of slices you are toasting and even customize the shade of toasting you are looking to achieve all with the push of a button! 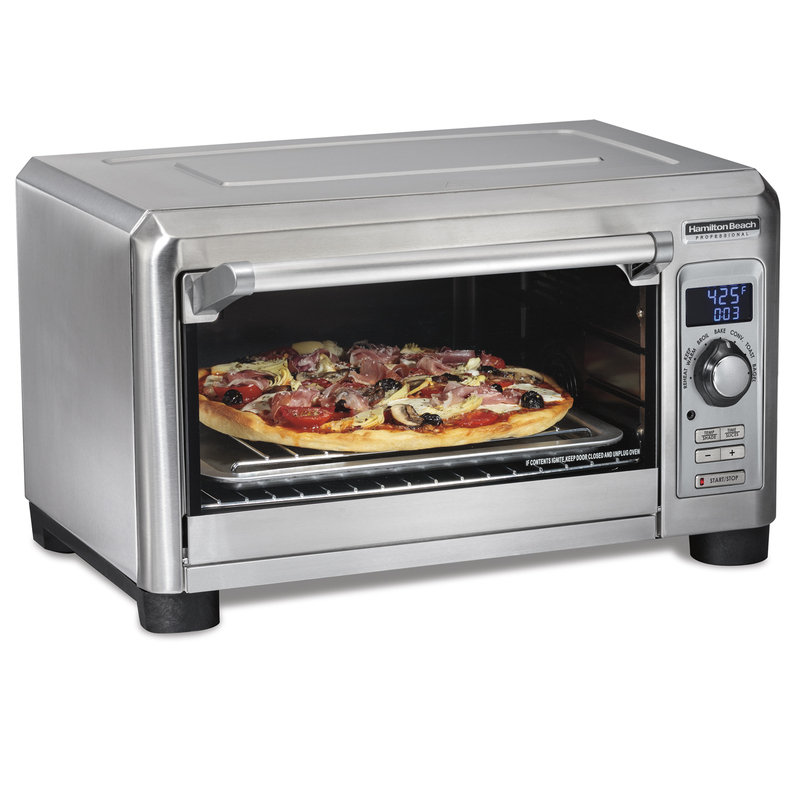 The product is incredibly easy to use, with an advanced digital display, letting you know the exact temperature of the oven during preheating. A countdown timer lets you know when your meal is ready. 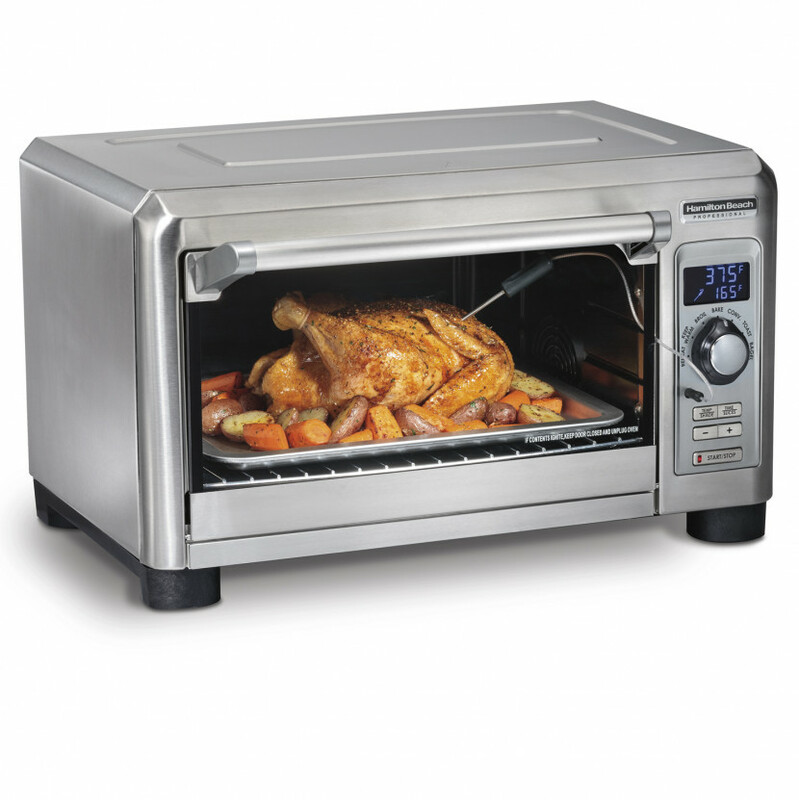 When the cook time has been reached, the oven automatically shuts off to prevent overcooking. This is an amazing feature for those of us multi-tasking in the kitchen! I wish my larger oven did this! 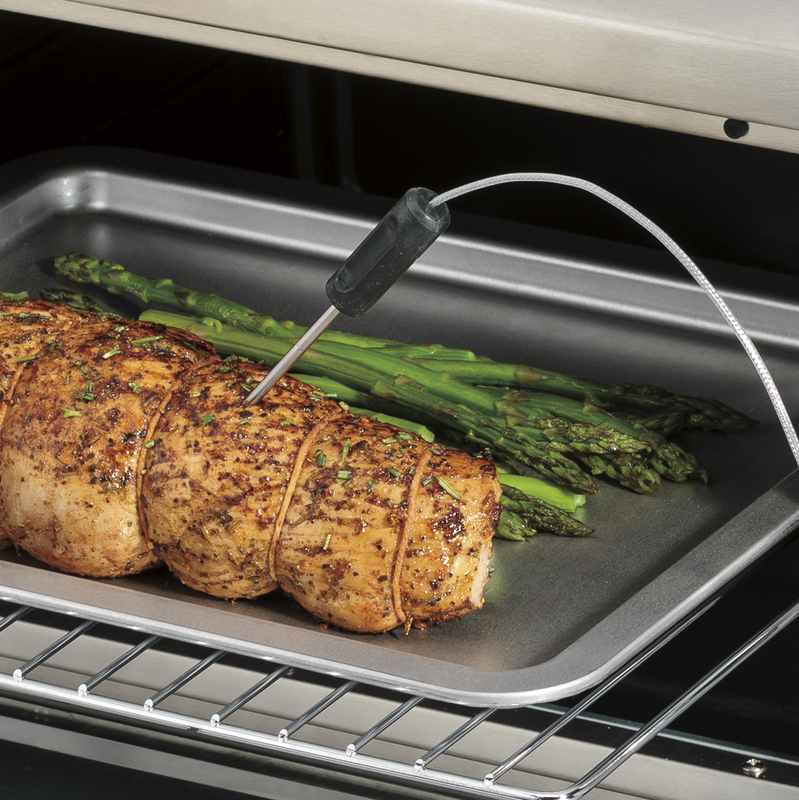 We love the handy temperature probe that is included in the oven, complete with a convenient storage area for it. My husband and I always use our cooking thermometer and it is so nice to not have to worry about where it is when we need it. Cleanup is super easy with a built-in crumb and drip tray that you can seamlessly remove to clean out. The broil and baking racks are included and can be adjusted to the height of your dish, and easily come out for cleaning and swapping out for the next item. 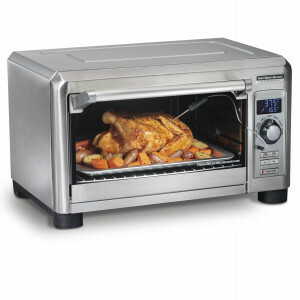 At a MSRP of only $149.99, this Hamilton Beach Digital Countertop Oven is a smart investment for families of all sizes.